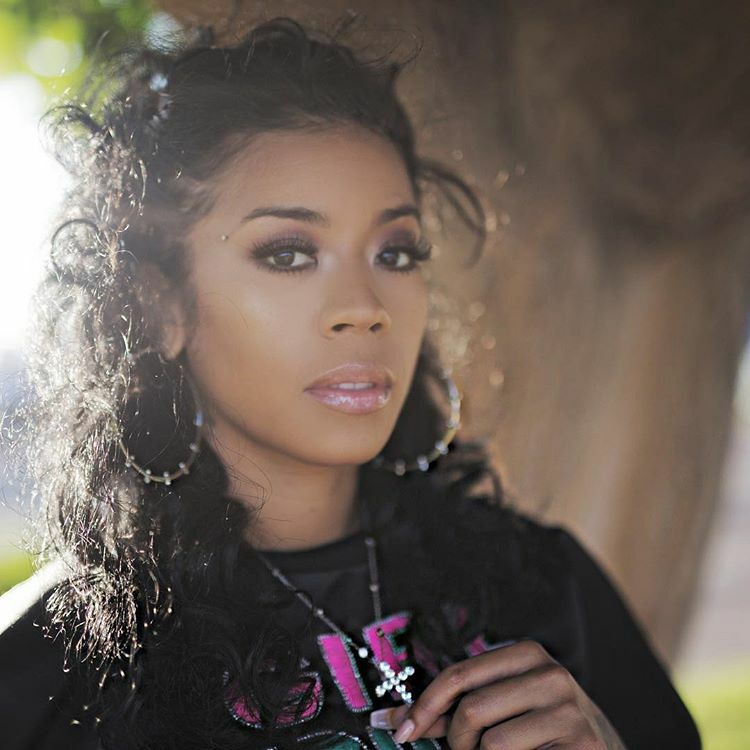 Keyshia Cole has enlisted Danja’s production services for her upcoming album. The American record producer and songwriter – real name Nathaniel Hills – has produced songs for prominent artists such as Britney Spears (“Gimme More”), Usher (“Appetite”), Kelly Rowland (“Freak”), Pink (“Sober”), Jennifer Lopez (“Starting Over”), Keri Hilson (“Knock You Down”), Jason Derulo (“X2CU”), K. Michelle (“If it Ain’t Love”) and Luke James (“Exit Wounds”). Danja’s extensive resume boasts further works with songwriters and fellow producers Timbaland, Candice Nelson, Jim Beanz, Marcella Araica, Jimmy Harry, Kara DioGuardi, Dewain Whitmore, Jocelyn Donald, Eric Bellinger, Rosina Russell, Kevin Cossom, Ilsey Juber, Claude Kelly, Diana Gordon, RoccStar, J. Que, Kasia Livingston, Fernando Garibay, and Rico Love. 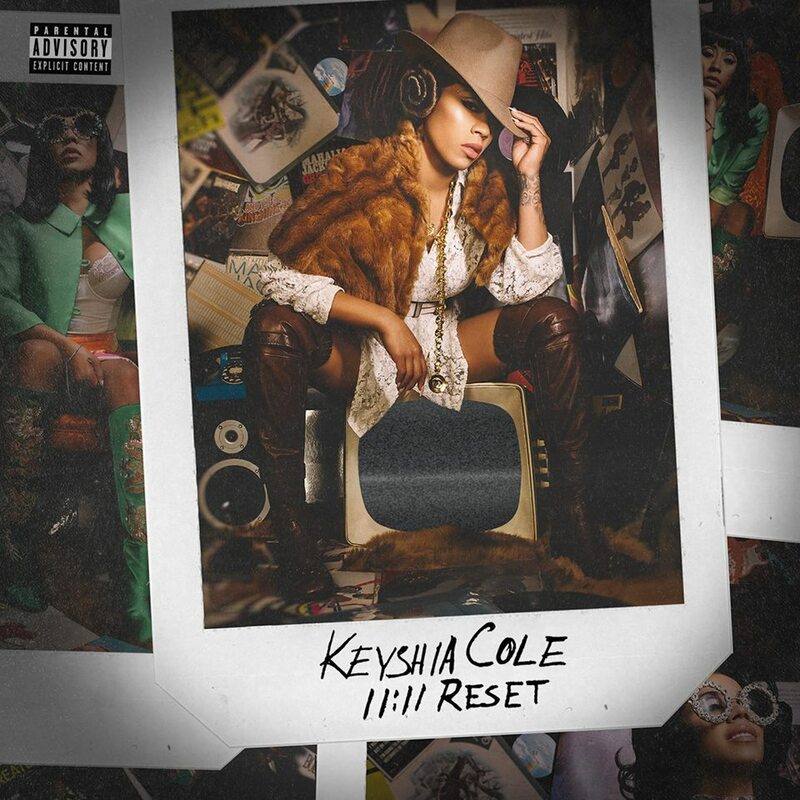 Meanwhile, Cole is scheduled to release her seventh studio collection “11:11 Reset” – featuring promotional singles “You” and “Incapable” – later this year via Sony Music Entertainment / Epic Records. 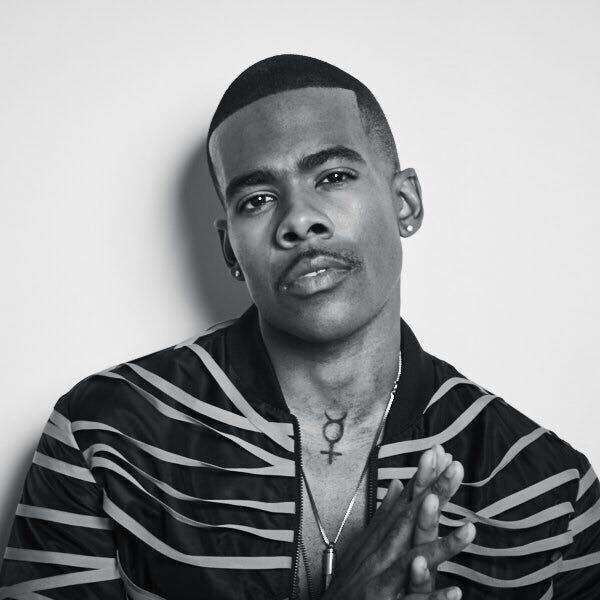 The follow-up to 2014’s “Point of No Return” delivers additional alliances with Elijah Blake, Harmony Samuels, Rock City, Edgar “JV” Etienne, Denisia “Blu June” Andrews, Sam Hook, Noel “Detail” Fisher, Eric Bellinger, Gabrielle “Goldie” Nowee, and Maurice “Verse” Simmonds. Listen to the audio clip for “You” below.